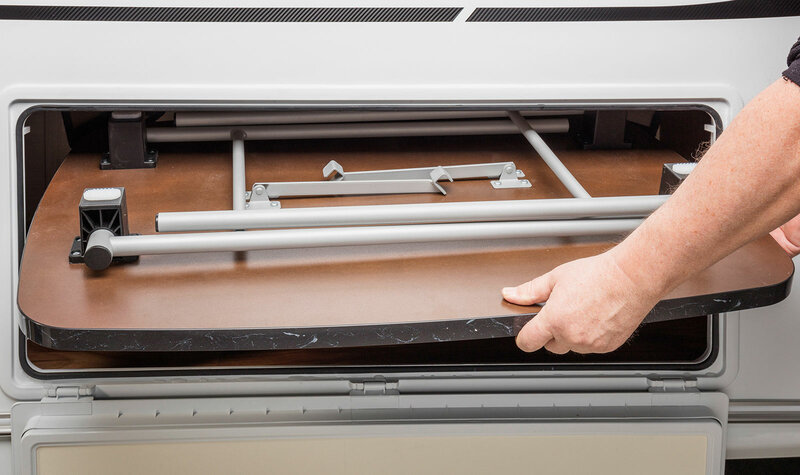 Trust is good, especially if you are dealing with more than 60 years of experience in caravan construction and the predicate „Made in Germany‟. But how is this trust confirmed? By, for example, having six awards of the Caravan and Motorhome Club. 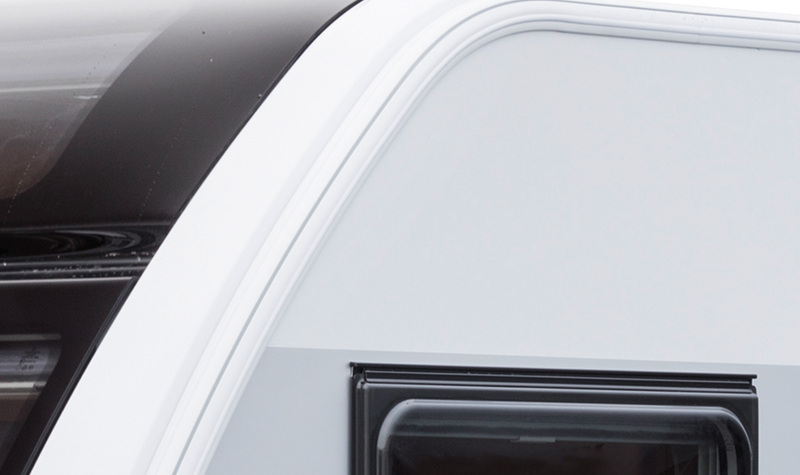 Because better than Confidence alone is the assurance of choosing the best caravan of his Price range decided to have. 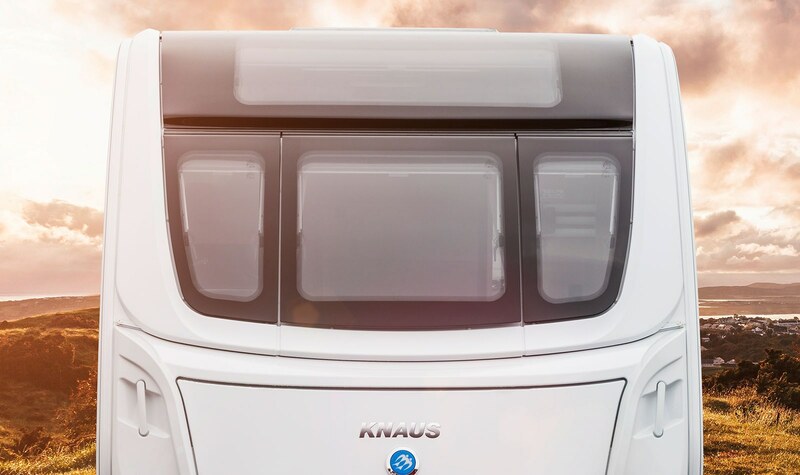 It has everything you need: comfort, exclusivity and quality at the highest level – this is the New KNAUS STARCLASS. 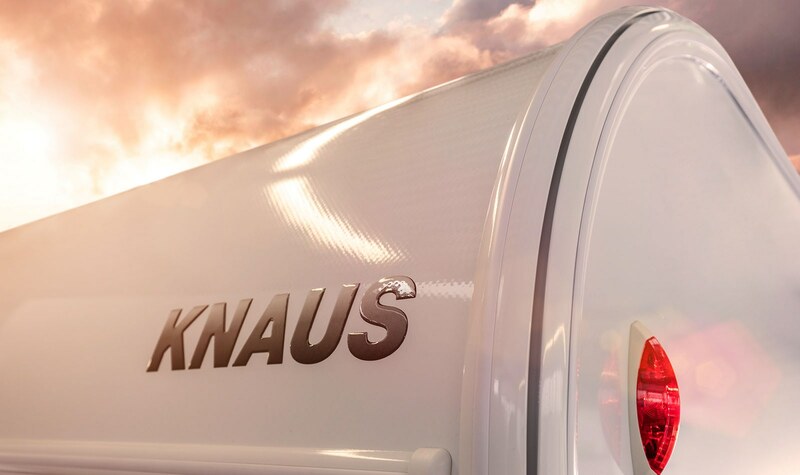 The caravan of choice when you deserve ‚the best’. Pro.Tec‐Frame combines stability and protection. 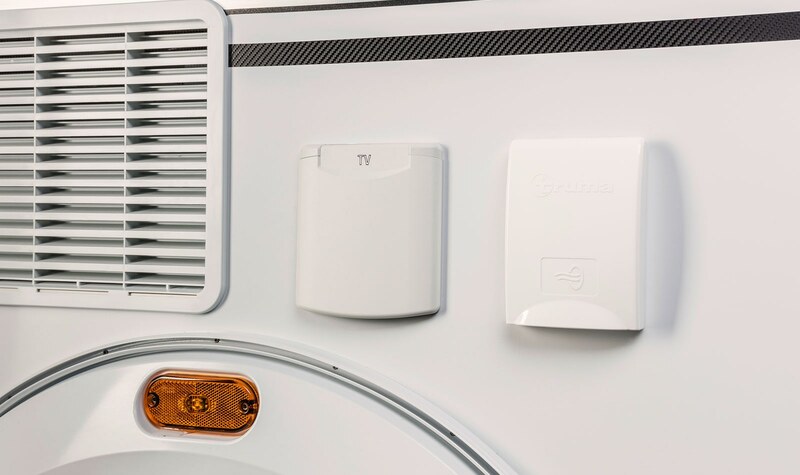 Comfort under the awning: TV connection and heater blower. Durable High‐Strength GRP roof layer for maximum resistance to hail. Need the table outside too? Easy, via the hatch. 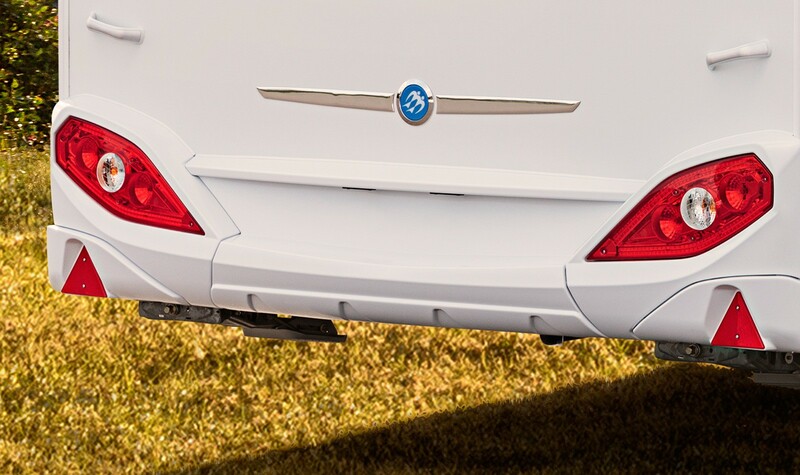 Style‐Statement: The KNAUS Cat‐Eye hybrid rear lights with LED technology. 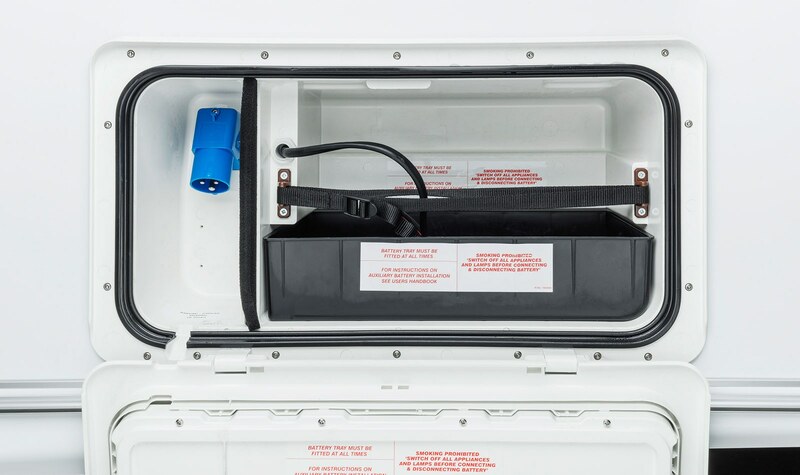 The leisure battery storage box mains hook up. 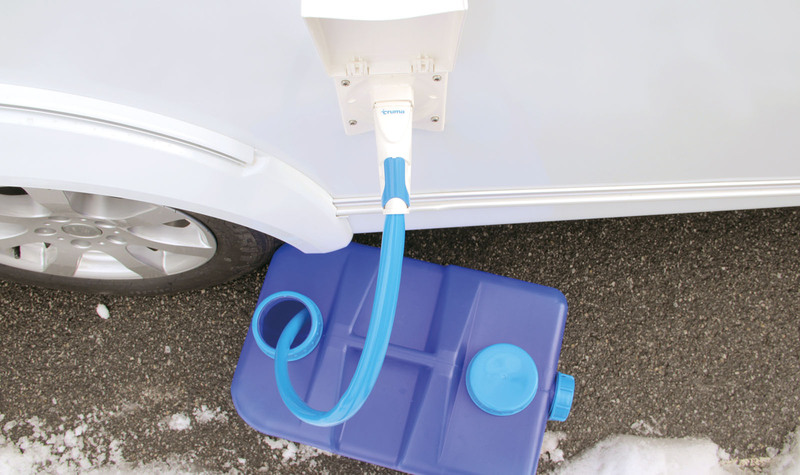 Submersible water pump for your Aquaroll. 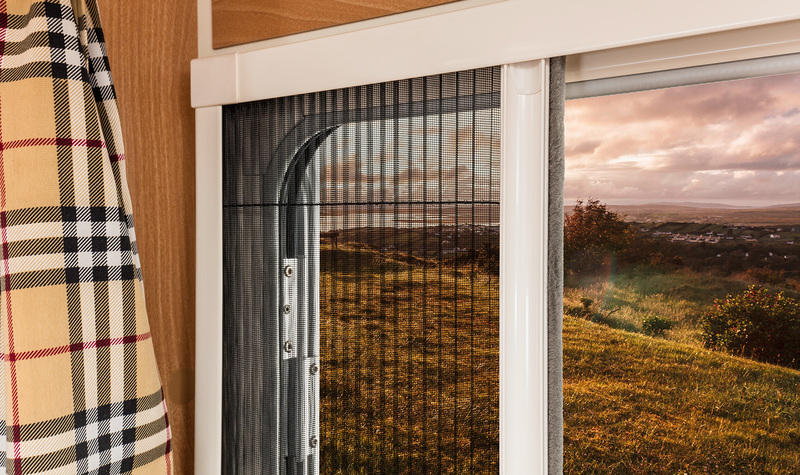 Enjoy fresh air with door, window and roof fly screens. The distinctive panoramic sunroof and three piece front windows offer great view and versatile ventilation.